Today we’re on a fox hunt for a hidden transmitter. It’s just like the ‘Amazing Race’ but instead of getting clues, we are using radio direction finding techniques to search for the transmitter hidden somewhere in the city. Finding hidden transmitters can be a great sport but searching out and finding radio signals can be a useful training activity for clubs and emergency communications groups. Your transmitter finding skills can be put to use in search and rescue if the lost person has a beacon of some sort, or finding malicious interference that may be plaguing a repeater. Radio direction finding skills can even be used for non-malicious interference like a transmitter inadvertently causing interference or a leaky cable television tap. So how to you get started? Here are some tips for the beginning fox hunter. Use a directional antenna. 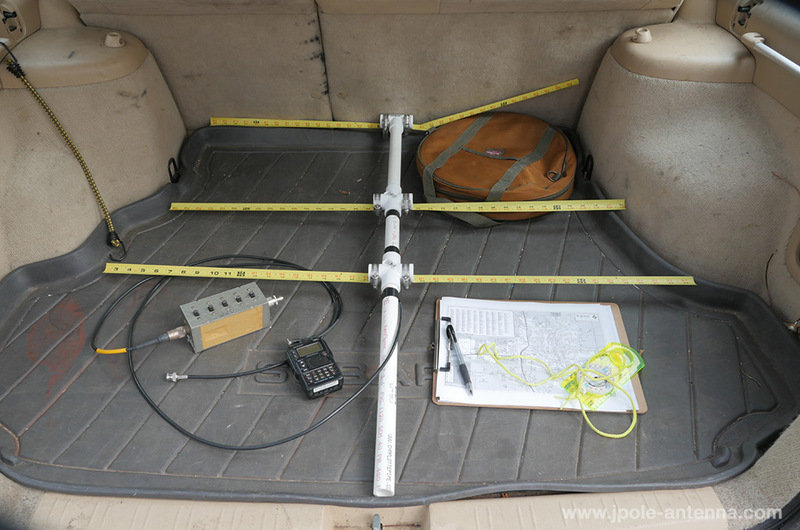 The 3 element tape measure Yagi is an easy project and works quite well in searching for hidden signals. When I take a signal reading with the antenna I like to use a compass to plot the heading on a map. Then I move to a new location and attempt to triangulate the signal. Doing this will get me into the ballpark, and then I’ll switch to the close-up methods for finding the signal. Body Fade the signal. Using the duck antenna on your handheld, hold the radio close to your body and physically turn until the signal is strongest. If the signal is strong in all directions, partially unscrew your antenna for more attenuation. 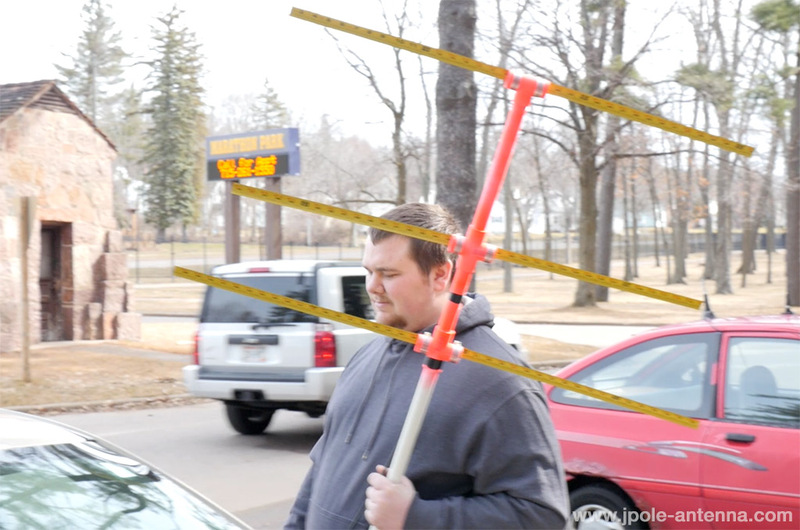 Fashioning a shield out of a piece of aluminum foil can also help cut the signal strength as you search. Listen to a harmonic. As you get close, you’ll be able to hear the transmitter’s 2nd and 3rd harmonic. If the fox is transmitting on 146.55, tune your radio to 293.1 Mhz or 439.65 Mhz and listen for the signal. Look for clues. The person hiding the fox might be quite crafty; but sometimes there be clues, evidence that someone was there before. These clues might lead you to the hidden transmitter. Fox hunting can be fun and exciting activity. You don’t even need a license to search for a fox, so unlicensed individuals can take part in the fun. I’ve set up fox hunts for Scouting groups. The kids love the activity, and it could be a first step for them developing a life long passion for amateur radio. Finally, in your fox hunting adventures, please follow the rules of the road. Tread lightly and no trespassing on private property. Ask for permission first. Do you have any fox hunting experiences? Please share them in the comments below.